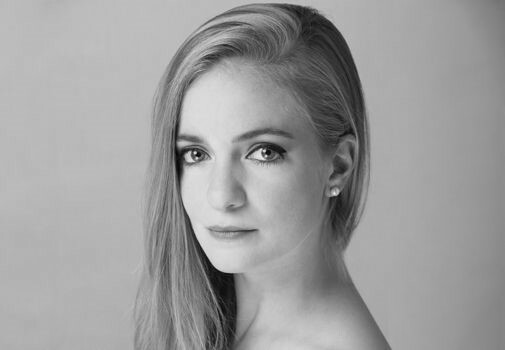 Sasha De Sola trained at the Central Florida Ballet and the Kirov Academy of Ballet under merit scholarship. At the age of 17, De Sola joined San Francisco Ballet where she quickly rose through the ranks and was promoted to principal dancer in January of 2017. 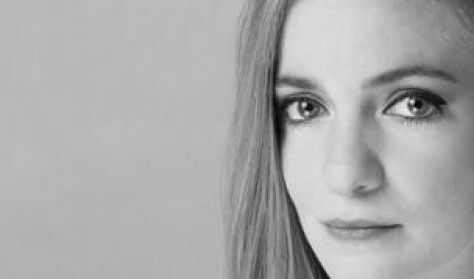 De Sola has performed principal or featured roles in Tomasson’s Giselle, Nutcracker, Swan Lake; Cranko’s Onegin; Lifar’s Suite en Blanc; Nureyev’s Raymonda Act III; and Wheeldon’s Cinderella to name a few. De Sola received a silver medal at the 2008 World Ballet Competition and a bronze medal at the 2006 Varna International Ballet Competition.